As a Senior Analyst on Kelton’s Qualitative team, Sarah supports both Qualitative and Design Research projects across all phases of research. Sarah takes a unique approach to client challenges by blending the rigor of academic research and creativity of design in order to develop impactful, actionable insights. The messier the research findings the more excited she is, and she loves finding creative ways to tell a simple story out of complex data. 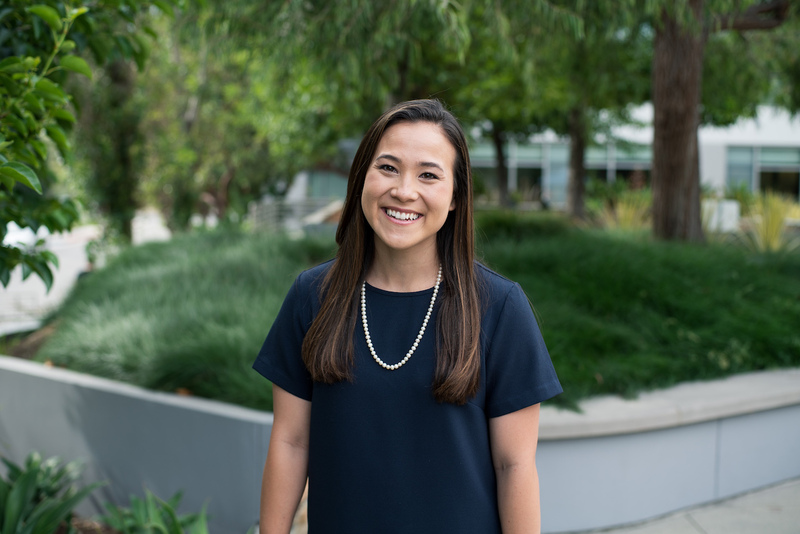 Prior to joining Kelton’s team, Sarah was a Design Researcher at a Los Angeles-based innovation consultancy, where she conducted Qualitative research in the effort of developing better products and services for leading global medical manufacturers. Sarah attributes much of her research approach to her degree in Human Development, which allowed her to explore multiple aspects of human behavior, including psychology, cognitive science, linguistics, developmental biology, and anthropology, to name a few. She earned her degree at the University of California, San Diego and graduated with departmental honors. A Los Angeles native, Sarah is passionate about contributing to the community she was raised in and volunteers multiple times a week at a local non-profit organization dedicated to helping students develop their writing and critical thinking skills. You can frequently find her in the neighborhood trying to catch up with her two dachshunds or on the hunt for LA’s best sandwich.